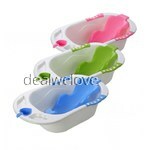 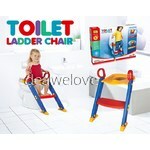 Make bath time easy & fun! 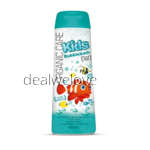 Clean away the dirt and grime with an 'all over’ solution for boys enriched with vitamin E and Pro-Vitamin B5. 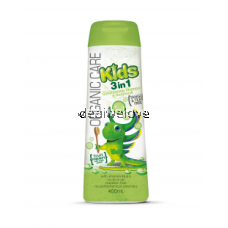 This tear free formula with a fresh watermelon fragrance is the total cleansing and moisturising package. 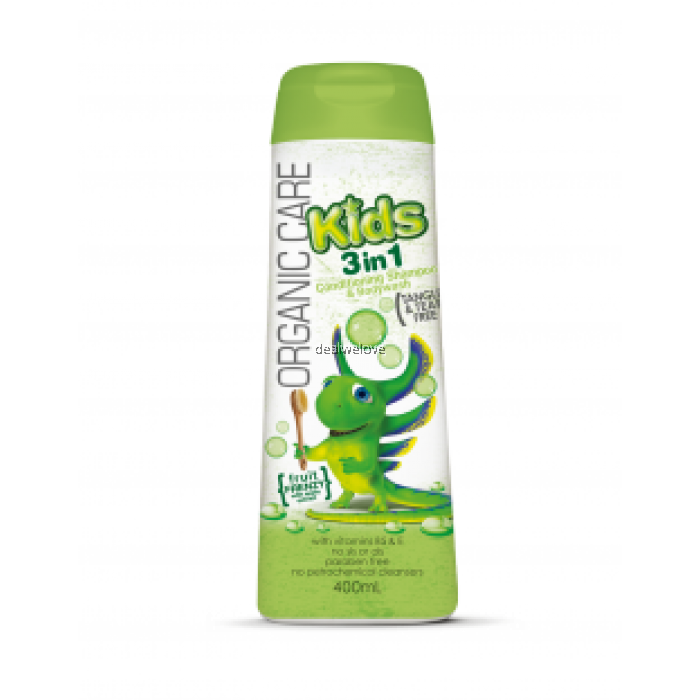 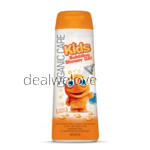 With added apple extract, your kids skin and hair will be left feeling soft and smooth.